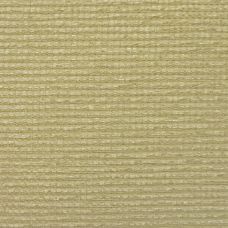 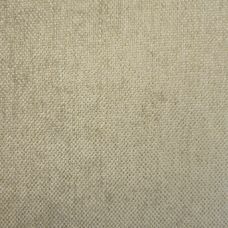 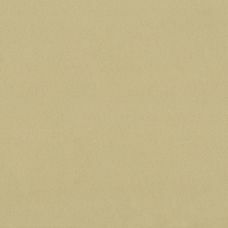 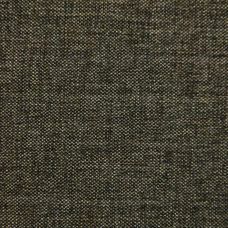 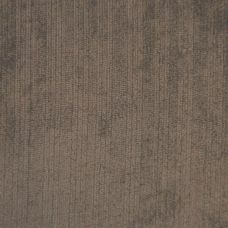 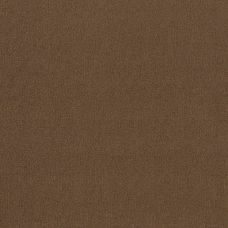 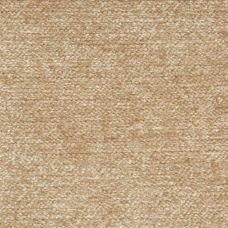 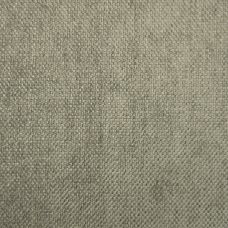 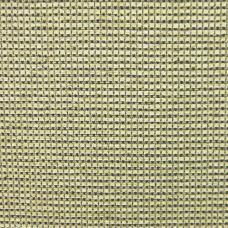 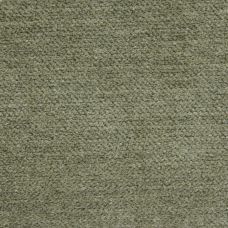 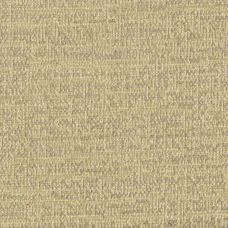 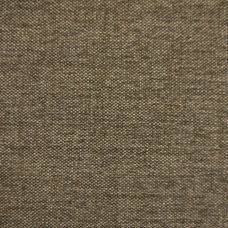 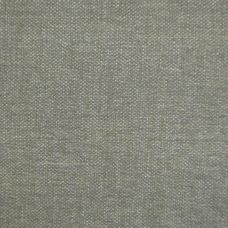 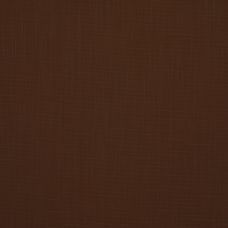 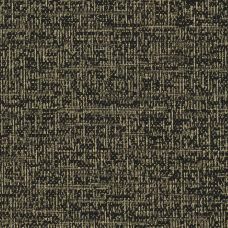 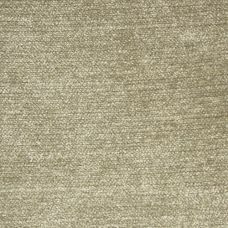 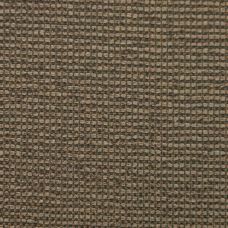 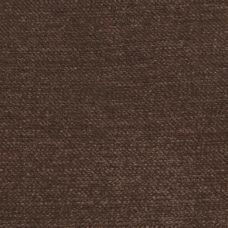 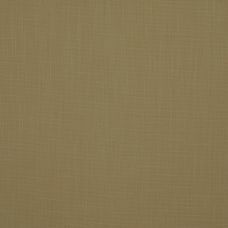 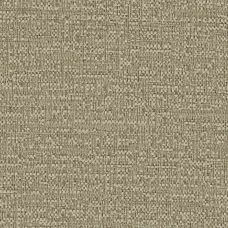 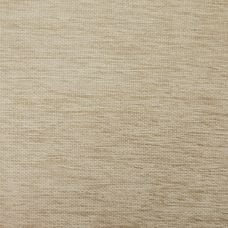 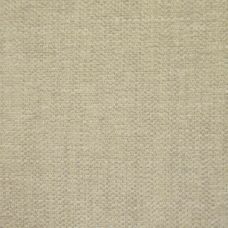 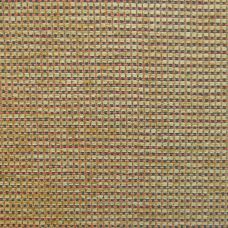  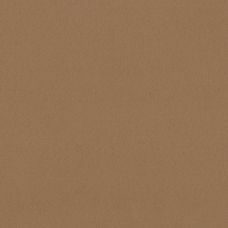 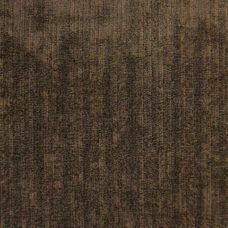 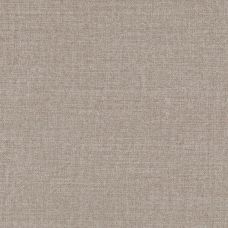 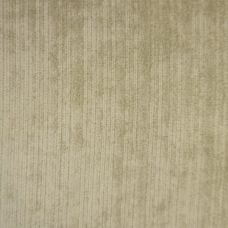 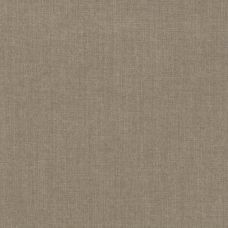 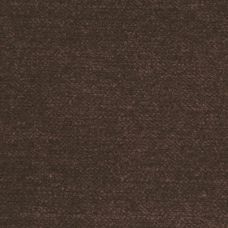 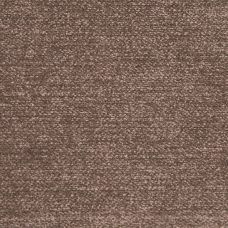 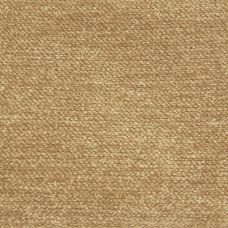 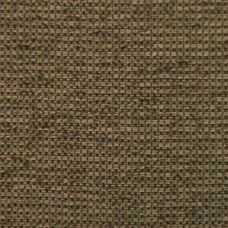 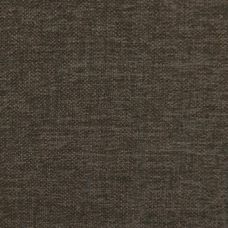 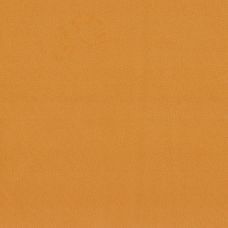 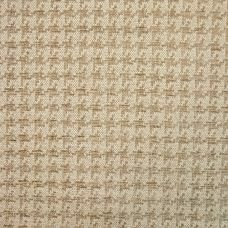 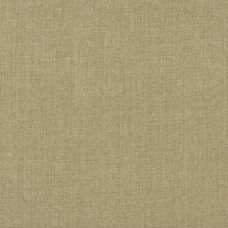 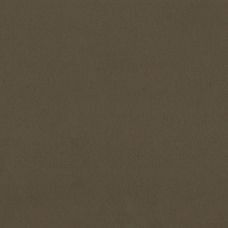 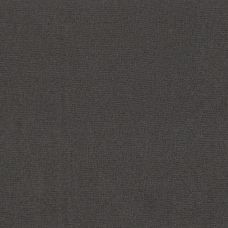 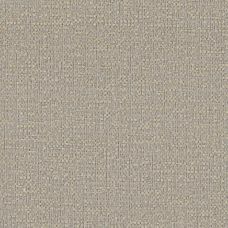 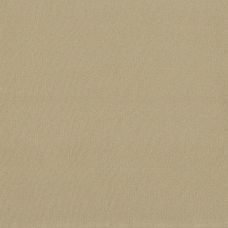 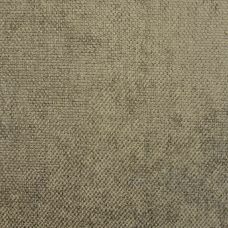 We have more than 250 fabrics available in the brown colour group. 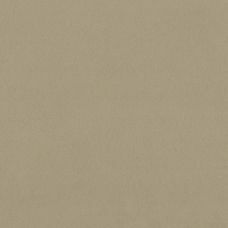 From soft minks to coffee and caramel shades, beige, mocha, chocolate and everything in between. 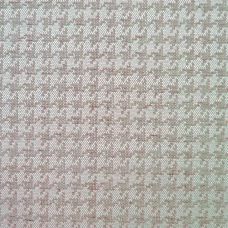 Chenilles, velvets, faux leathers, suedes, wools in patterned, plain and washable. 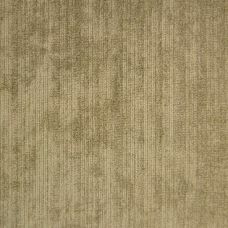 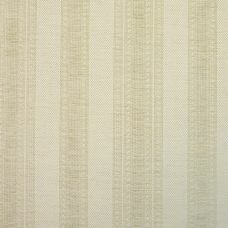 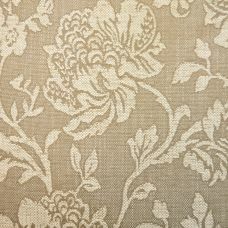 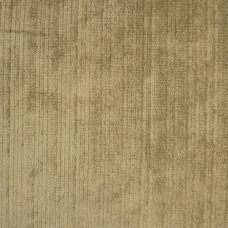 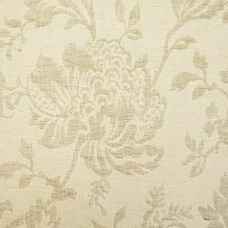 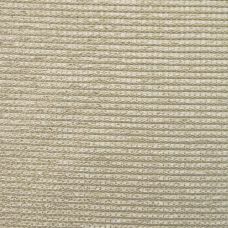 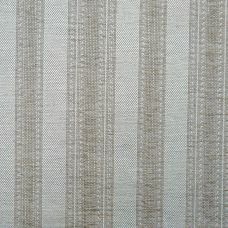 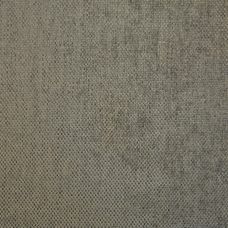 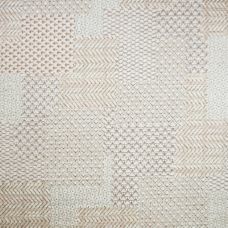 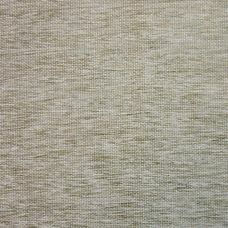 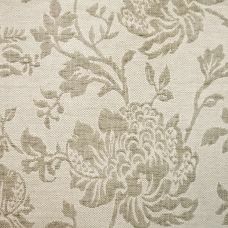 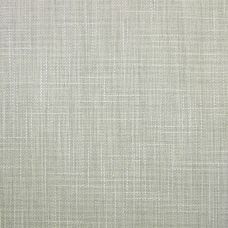 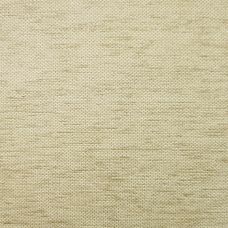 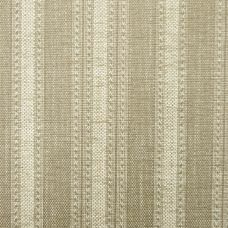 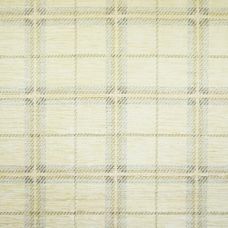 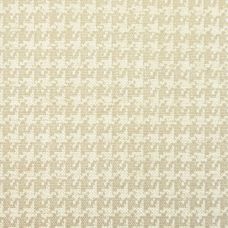 Free samples available on all of our fabrics.